Stainless Steel Inside Threaded Terminal Rope 15/64" Dia. 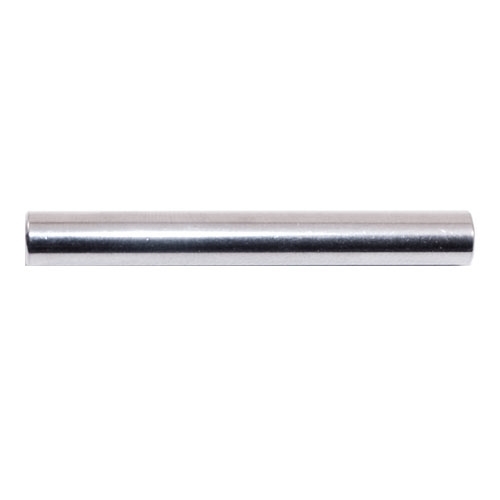 This INOX Accessory has a inside terminal and features a 0.01" hole diameter. Stainless Steel Wire Rope 4MM, 5/32" Dia. Stainless Steel Rounded Head Screw M6 Stainless Steel Threaded Terminal (Right) for Rope 15/64" Dia. Stainless Steel Wire Rope 6MM, 15/64" Dia. Stainless Steel Threaded Terminal (Left) for Rope 15/64" Dia. 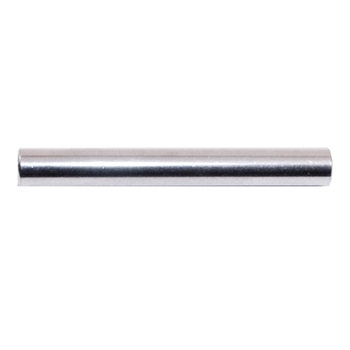 Stainless Steel Terminal Support for Tube 1 2/3" Dia., Wire Rope 5/32" / 13/64" / 15/64" Dia. Stainless Steel Sloping Washer for Threaded Terminals for Square Tube Stainless Steel Threaded Terminal (Left) for Rope 13/64" Dia.